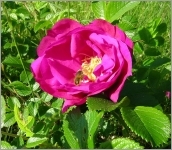 The fragrant violet is a small perennial with fragrant flowers that usually colonizes the woods and hedgerows. 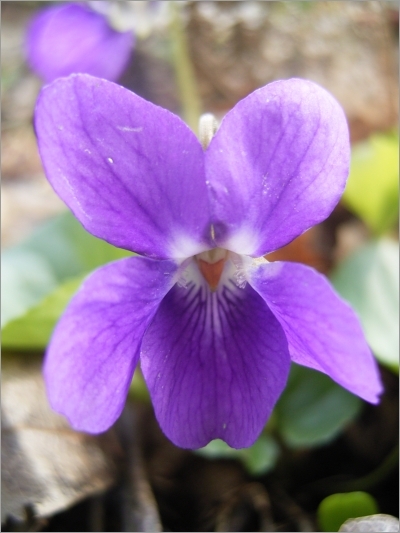 Flowers fragrant violet (Viola odorata) are in the form of 5 petals purple color, purple from a height of 15 cm. This bloom is usually between February and May. 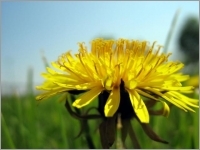 It has many uses in the field aromatic, culinary and medicinal. In Europe, 91 different varieties of violets are listed but only the violet scent is used in perfumery (distillation of the leaves).